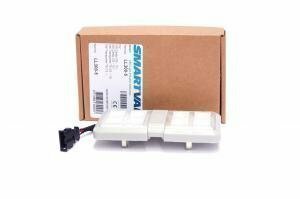 Model specific cargo space LED lighting for vans and trunks. Easy to install with "plug n' play" connectors. 2 Year warranty! LED lighting also draws less power from the battery.